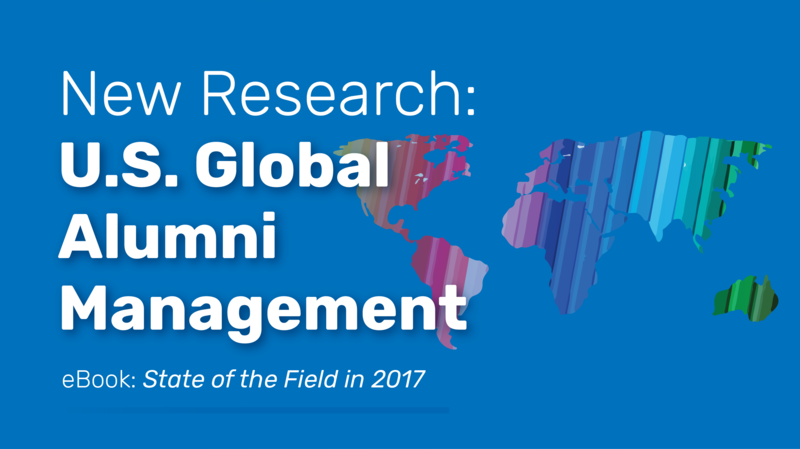 Hot off the electronic presses: our newest research on global alumni from Intead and Academic Assembly, Inc. 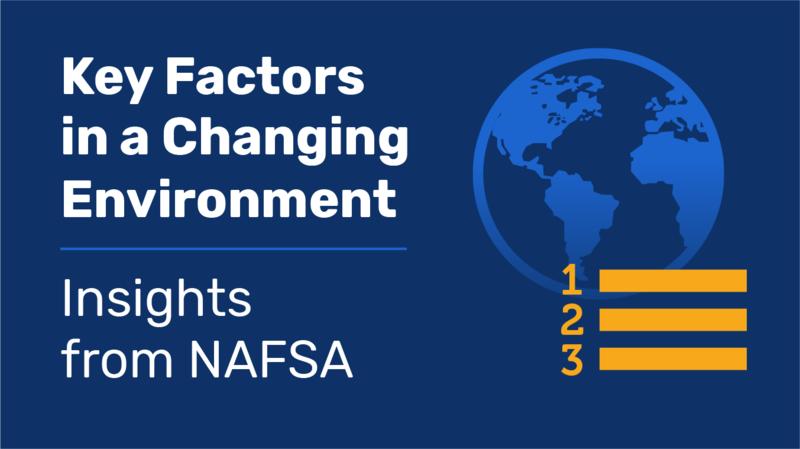 Together we analyzed responses from more than 100 U.S. academic professionals about how their institutions manage global alumni. Ready to up your alumni game, and strengthen your recruitment, fundraising, and more? Read on and dive into out free white paper! 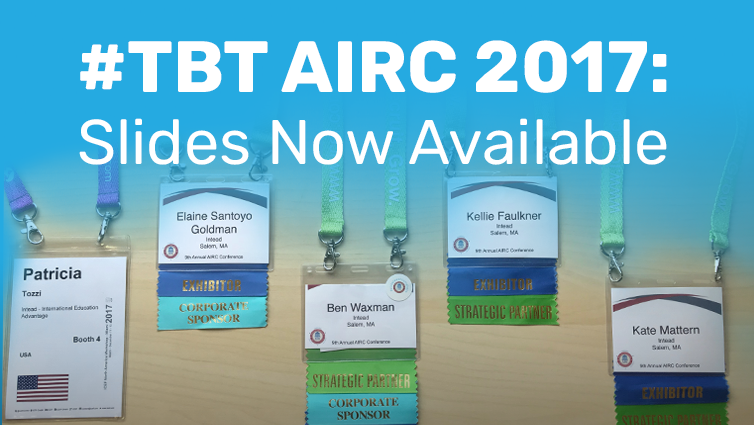 In the meantime, we hope that we will see you at any one of our many presentations during the AIRC and ICEF conferences over the next 7 days. The Intead team will be sharing lecturns with Monmouth University, UCLA Extension, Temple University, Sandy Spring Friends School, Academic Assembly, Sunrise Education and WholeRen. The Intead team will be offering up fresh data and ideas to help you recruit international students from community colleges (Ben) and private boarding schools (Kellie). We'll be diving deep into Chinese student personas (Patricia). We'll be looking at the importance of internal alignment (Ben) as it relates to the international student experience on your campus. And we'll be presenting for the first time ever: our inaugural research on global alumni (Kate). Spoiler alert: they aren't being used effectively...but you already knew that, right?